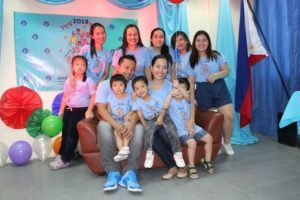 On January 28, 2018 MAC Learning Center Cebu had a Family Day Program. 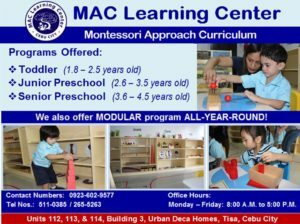 It gives family members and their children a chance to spend quality time by participating in fun activities together. It’s an opportunity to value and revive the importance of love and affection among family members. 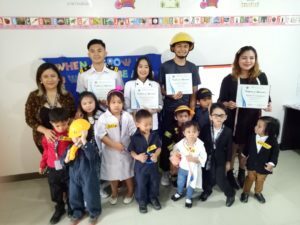 On March 9, 2018, MAC-LC had its first ever Career Day Celebration. 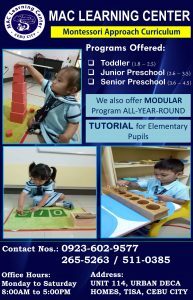 It gives a tangible experience to children to think about their future careers. With a theme “When I Grow Up”, students get the chance to hear the success stories of their parents. 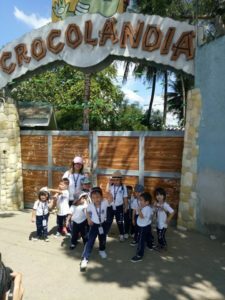 On March 16, 2018, MAC-LC conducted a field trip. 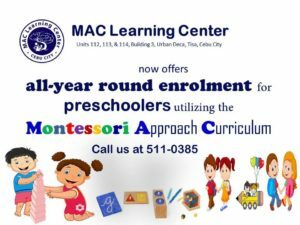 This endeavor aims to develop the children’s visual literacy and provides the opportunity for students to explore and encounter novel things in a real setting. 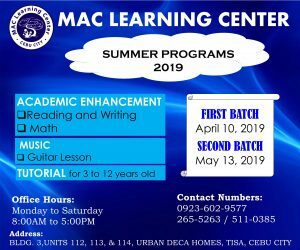 This is an essential requirement of their educational curriculum. 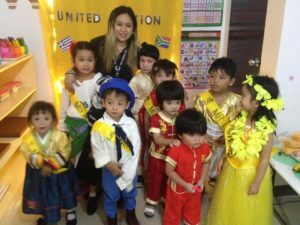 On October 25, 2017, our preschoolers were so proud to represent different countries by wearing their best national costumes for our United Nations Day Celebration. 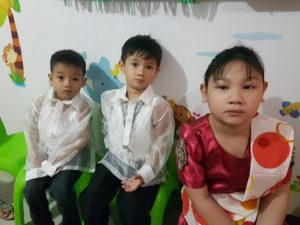 On September 1, 2017 – we held the Buwan ng Wika activity with the theme: Wikang Mapagbago The students showed off their best Filipino traditional costumes for our Buwan ng Wika Celebration.